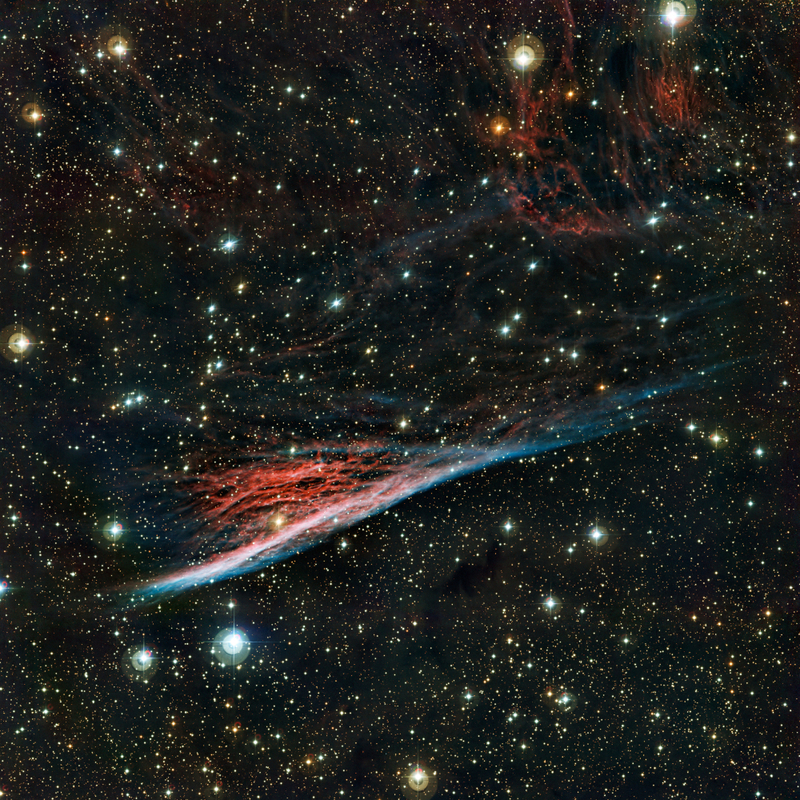 The Pencil Nebula. I love the audacity in naming these objects, to be honest. How could you ever expect to label them all if you draw from the pool of human imagination for inspiration?